All are welcome, either bring an instrument, your voice or come and listen. Play your own songs or covers for all to join in, all levels welcome. 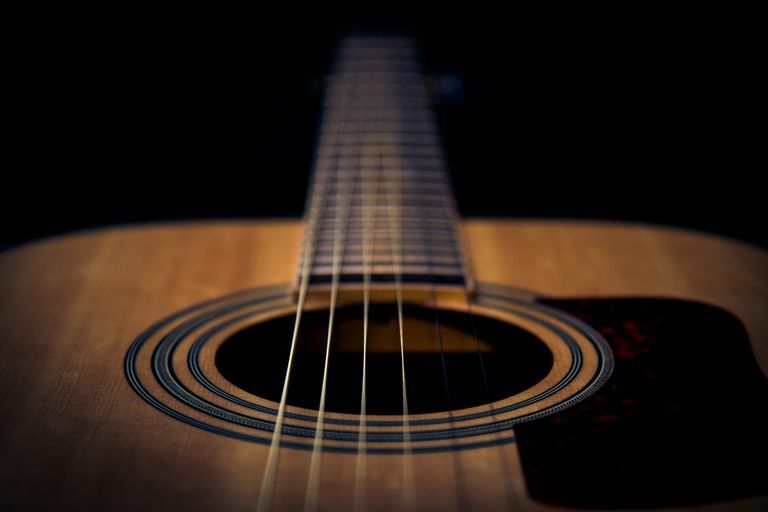 This is an informal chilled out get together of fellow musicians wanting to just play and listen to others play and maybe even get some tips or inspiration from others. No need to book and it’s free!